10. 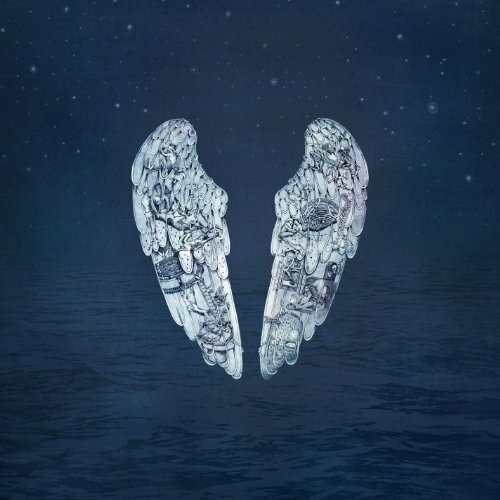 "A Sky Full of Stars" by Coldplay is definitely the most euphoric track on Coldplay's new album "Ghost Stories". This guaranteed summer smash will have you spinning in circles. 9. " Shower" by Becky G. Whether you're giddy in love or getting dressed for work, this song is quite infectious. "Shower" has a poppy melody with well-written lyrics. Arguably this is Becky G's strongest track. 8. 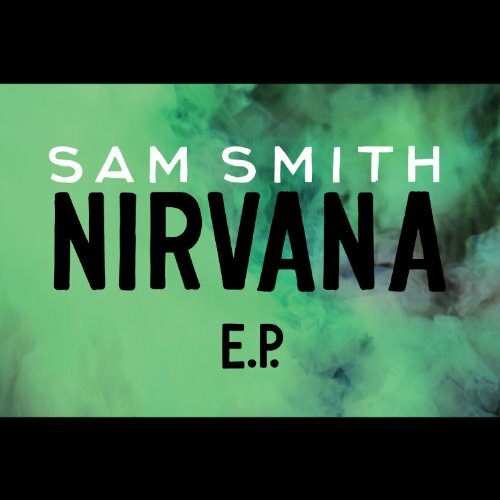 "Money On My Mind" by Sam Smith. 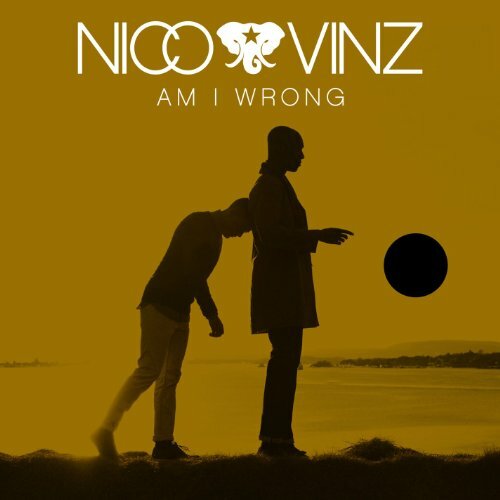 This 22 year old British singer-writer has the voice of a 40 year old, full-figured, black man from Delta Mississippi with a groove-inducing vocal prowess. "Money On My Mind" is more soulful than pop. It's a track worthy of the repeat setting. 7. " 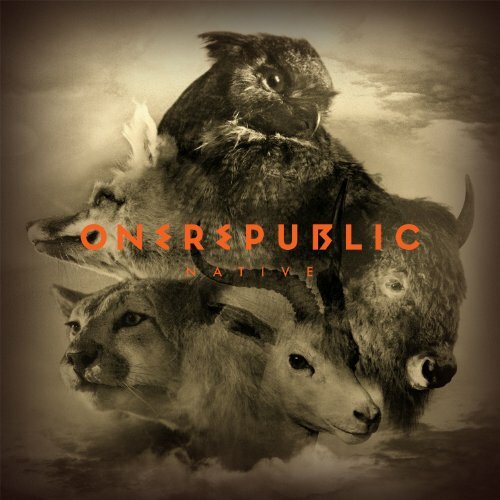 Loves Runs Out" by One Republic has a sort of "start a revolution" kind of feel. It begins with a piano intro joined with a pulsating drum beat. It's a pop, rock, dance anthem with chants and handclaps that ring throughout adding to the energy of this tune. 6. "Fancy" (Yellow Claw Remix) by Iggy Azalea ft. Charli XCX may not have a ton of depth lyrically, but it is catchy. With an unforgettable hook sung by Charli XCX, "Fancy" has a slow and quickening melody that will have you obeying every beat. 5. "Birthday" (Cash Cash Remix) by Katy Perry. It's not summer if you don't have an inescapable Katy Perry lick stuck in your head. 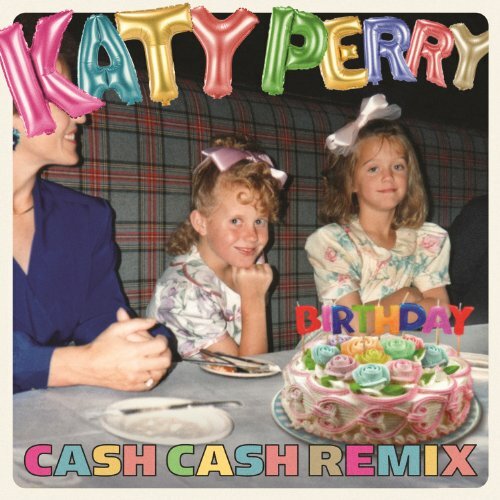 Thankfully Cash Cash released a sweet remix of Katy's "Birthday" song. This version stands out from the original song and will certainly transport you to a whole other lever of excitement. 4. 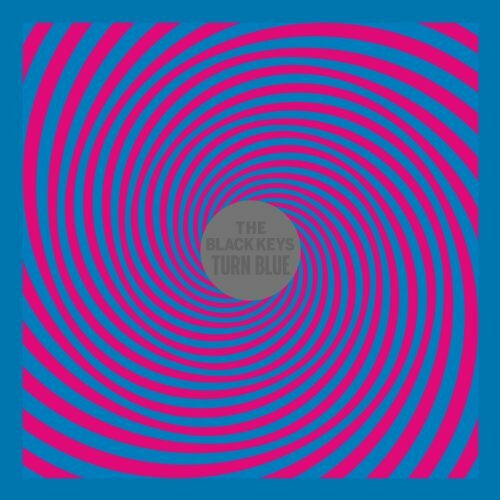 "Fever" by The Black Keys is very much a psychedelic rock song that vibrates with bass and synth. You can grove to this track in your car or on a dance floor. 3. "Problem" by Ariana Grande ft. Iggy Azalea is a smooth blend of 90s R&B and today's electronics. Ariana Grande has a vocal range that can be compared to Mariah Carey and it is certainly the centerpiece of her track "Problem". A voice whispers "I got one less problem without you" in the saxophone loop, Jay-Z inspired chorus. Iggy Azalea's rap verse is the catalyst which sends this track to its peaking point. 2. 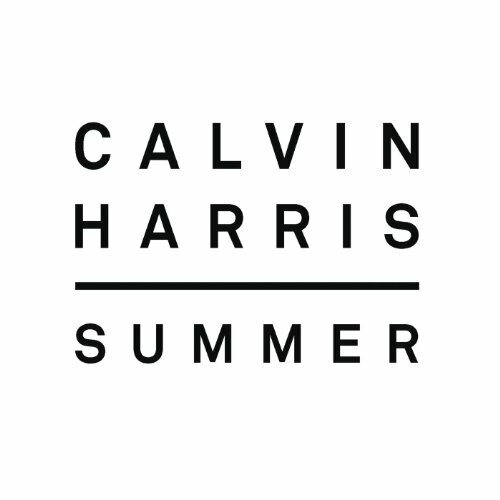 "Summer" by Calvin Harris is an electronic/dance track that will surely place you in a trance. "Summer" is vibrant and has the right amount of bass to make you float with every beat. 1. 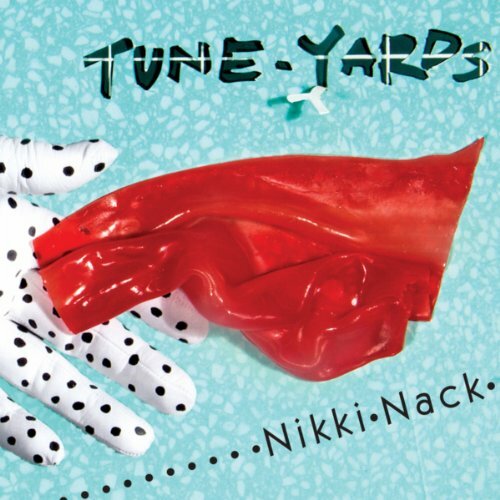 "Water Fountain" by Tune-Yards is a song you may not find on at the top of the music charts but certainly one the deserves your attention. A simple tribal drum pattern, exuberant vocals, and an electronic instrumental make "Water Fountain" incredibly melodic. Its lush polyrhythmic beat is reminiscent of a traditional New Orleans song recorded by The Dixie Cups called "Iko Iko". 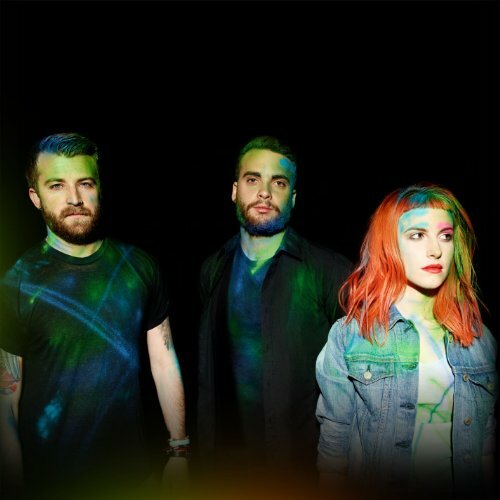 Bonus Tracks: "Ain't it Fun" by Paramore is soulful alternative/pop track that incorporates a Gospel choir that will have you swaying and "Am I Wrong" by Nico & Vinz, a single with a solid musical hook and an unmistakable African influence that overflows with hope. These two songs that have been slowly ascending the music charts for a year. Both are worthy of consideration. 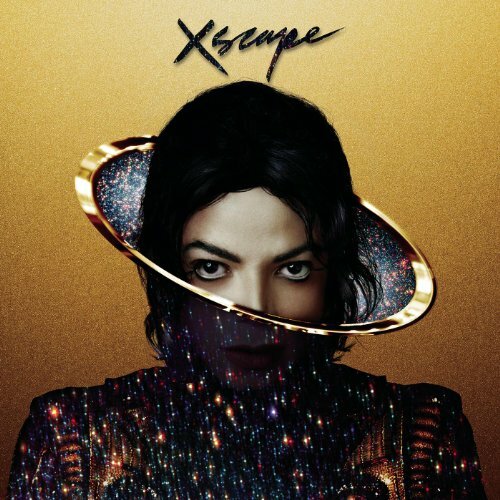 And of course check out Michael Jackson's "Slave to The Rhythm", it's good. Trust me!